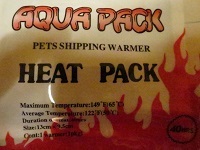 Heat Pack warmer 40 hours to warm up your parcel during shipping and avoid cold shock during shipping. Will be added just before posting. 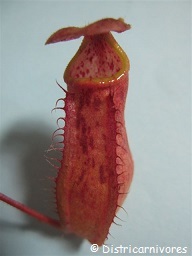 Essential in winter, especially for lowland and intermediate Nepenthes. If the delivery takes more than 1 day, it is better to use a Heat Pack 72H. We don't advise to combine a heat pack and a polystyrene box: risk of overheating and lack of oxygen !